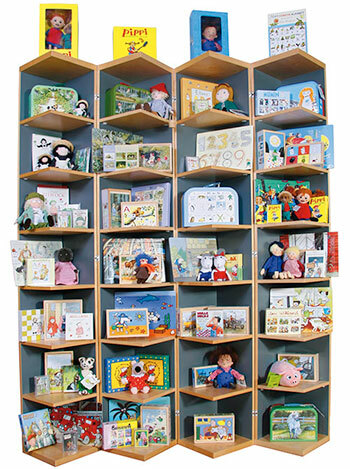 At Hjelms you will find products made from the wounderful world of children’s books. You will find your favorite characters as dolls and on postcards, posters, puzzles, calendars and games. 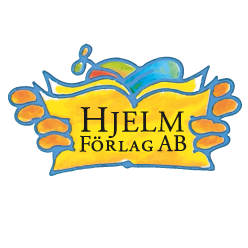 K. Hjelm Förlag was established in 1992 when we started producing postcards. Our main office is located in Uppsala, Sweden. Our products are mainly from Swedish children’s books such as Pippi Longstocking, Festus an Mercury (Pettson and Findus), Linnea in Monet’s Garden, Mardie, Emil of Maple hills, Karlsson on the Roof, Ronia the Robber’s Daughter, Brothers Lionheart, Brenda Brave, Nils Holgersson and Alfie Atkins but there are also some products with Maisy and Barbapapa. In our product catalog you can also search for all products made by well known authors and artists of Swedish children’s books, such as Astrid Lindgren, Elsa Beskow, Selma Lageröf, Sven Nordqvist, Lena Andersson, Christina Björk, Illon Wikland and Gunilla Bergström.